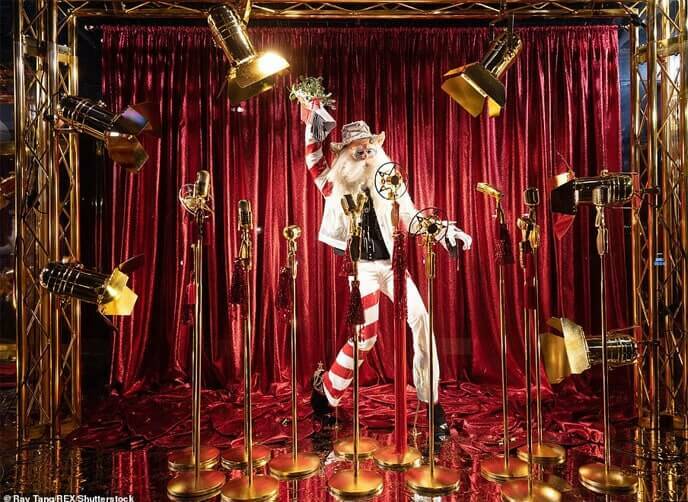 The exquisite window displays for Christmas 2018 at Selfridges in London are an opulent celebration of the pop and rock era. Visual display production company Propability in collaboration with the Selfridges creative presentation team took inspiration from the rich cultural tradition of icons including Freddie Mercury, David Bowie, Debbie Harry, Jimmy Hendrix and Elvis Presley. The nine windows each characterise an emblematic rock and roll scene of a hotel room, dressing room and stage performance. Sets feature gold chrome microphones, Harlequin Hi-Shine gold high-gloss flooring and shimmer curtains. 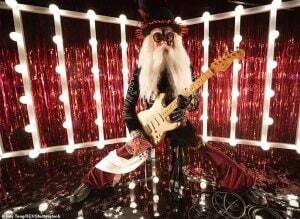 Selfridges were among the earliest to reveal its Christmas windows in October. From Thursday 29th November until Saturday 8 December the department store is hosting a range of special events and activities.